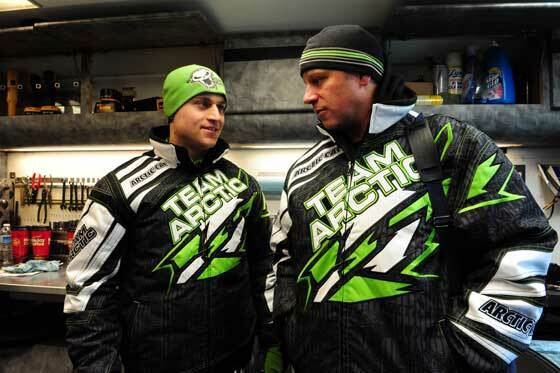 With another season of snowmobile racing in the rearview, Team Arctic Race Manager Mike Kloety (R) was gracious enough to answer questions about the team. 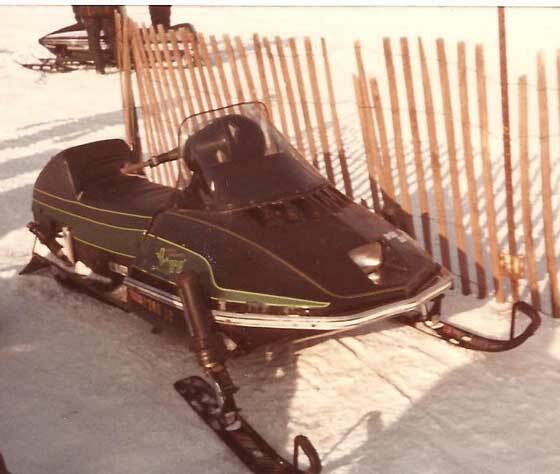 In this second of the two-part interview he talks about the Sno Pro 600 race sled, the health of the sport and Arctic legend Roger Skime. 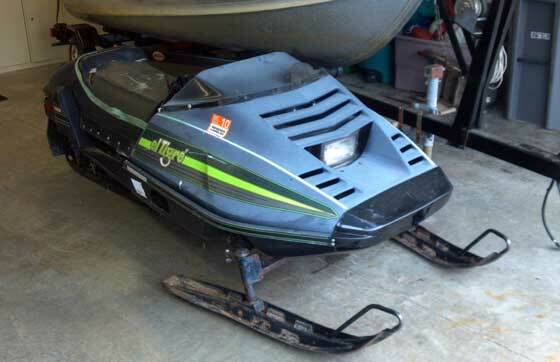 I'm not sure what I want more: to own these two perfect 1988 Arctic Cat AFS beauties or to see how many bowls of hooch the guy smoked before recording this sales video? Tough call. Definitely worth a watch just for the narration. 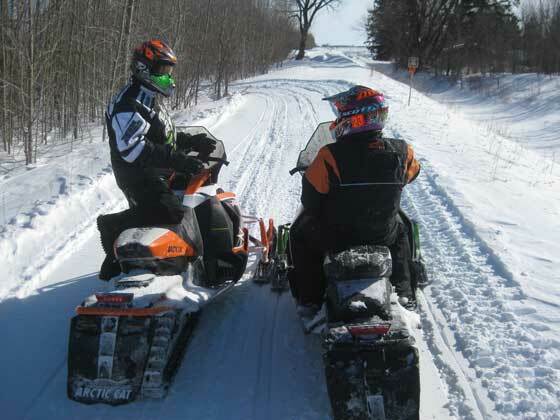 With all but a couple (hillclimb) races to go, the 2012-13 snowmobile racing season is in the books. 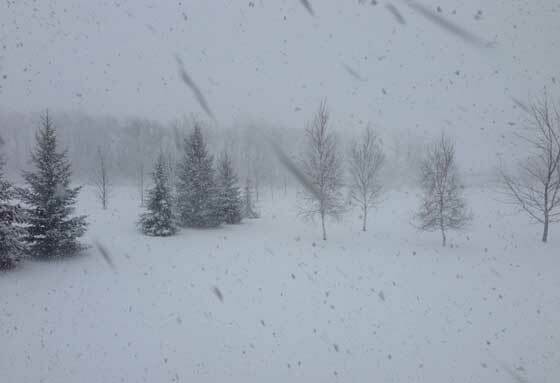 And like usual, Team Arctic saw its share of success as well as its challenges. 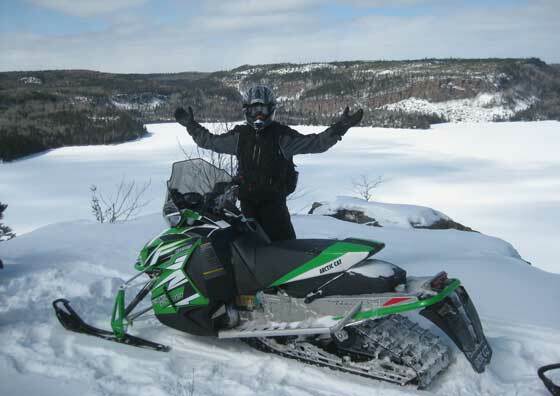 In this first of a two-part interview, Team Arctic Race Manager Mike Kloety talks about the season from his perspective. 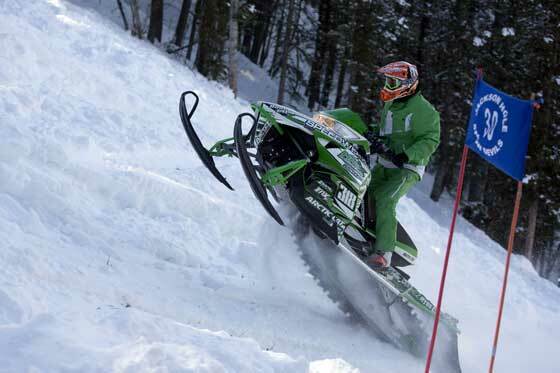 Team Monster Energy/Arctic Cat's Tucker Hibbert put an exclamation point on of his remarkable season, winning Pro Open at the Clash of Nations in Sweden. His Team Arctic (and practice) teammate Logan Christian finished third. And his international Team Arctic teammate Martin Moland of Norway won the Pro Stock final. Once again, Team Arctic's Kyle Tapio absolutely killed it at the Jackson Hole World Championship Hillclimb, taking five wins and the King of Kings title for the second year in a row. 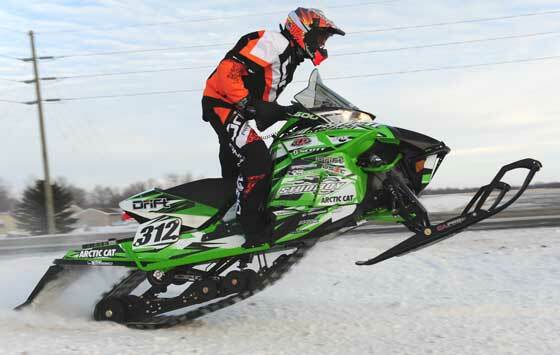 Read the press release about his and the other stellar Team Arctic performances at Jackson. 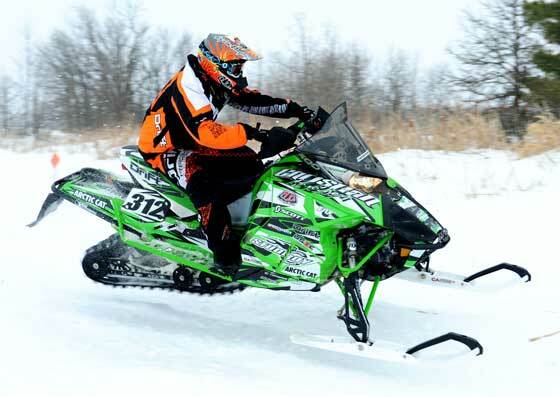 If you haven't seen it already, check out this video recap of Tucker Hibbert's 2013 Lake Geneva ISOC National snocross weekend. It's cool! 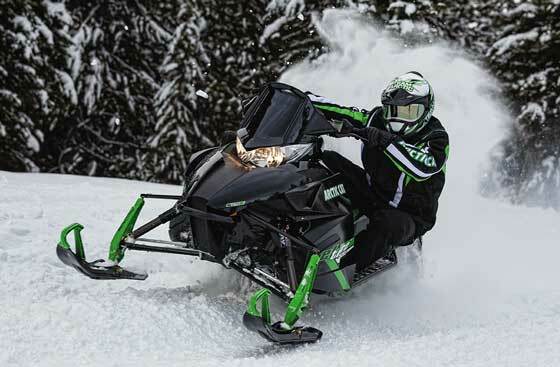 Riders who can make it to the Brainerd Lakes (Minn.) area March 27-31 will get a chance to demo ride the new 2014 Arctic Cat ZR6000 and ZR7000 machines. I know this might be a turn-off, but I plan to be there either Wed. or Thurs., hoping to see what riders think of the machines as well as taking a few turns myself. Anyone interested? Click for more info. 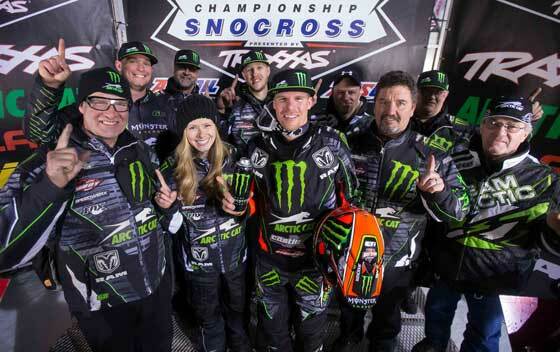 Team Arctic concluded the 2013 ISOC National Snocross season at Lake Geneva, Wis., with five wins and two points championships, including Tucker Hibbert's Pro Open title. 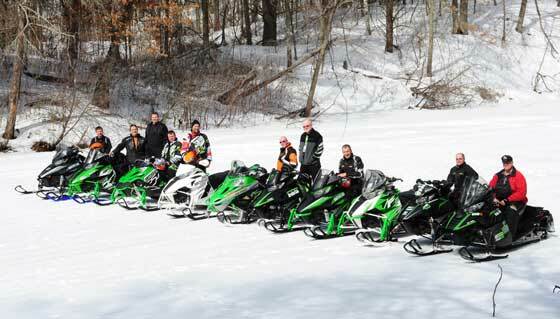 Last weekend was another impressive run for Team Arctic, with victories in cross-country, snocross and hillclimb. Click to read the team press release. 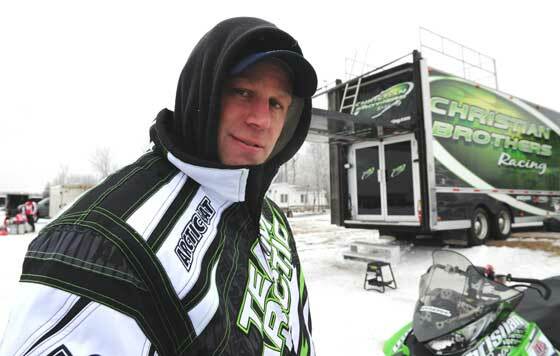 If you haven't yet checked out Tucker Hibbert's recap of the 2013 Fargo National, it's worth a watch. The best part? He's a ditch banger! 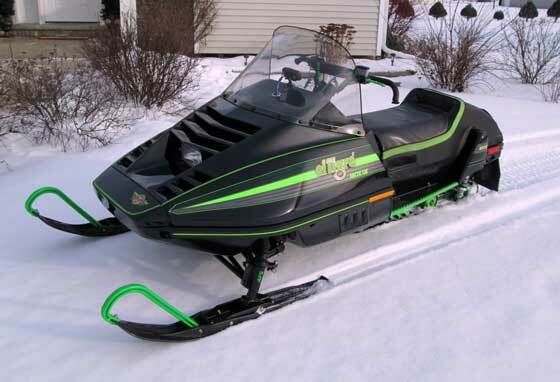 Check out this awesome video of the terrain master, Kirk Hibbert, showing his magic in the Pro Open class at the 1999 West Yellowstone Snocross. 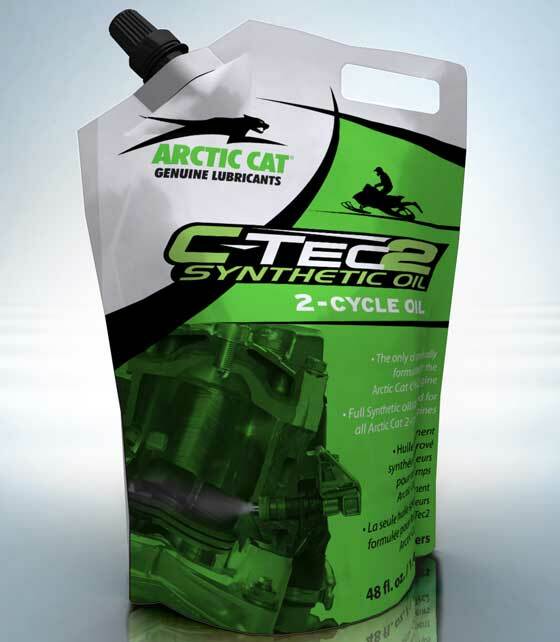 There have been some questions raised about why the new Arctic Cat 6000 C-TEC2 600 snowmobile engine requires a dedicated oil. Click to read why this is the case. ... of the USXC cross-country circuit, nailing 28 class victories (out of a possible 38) at last weekend's event in Park Rapids, Minn., including 13 podium sweeps! Neo pro Zach Herfindahl won 3 of 4 Pro classes.